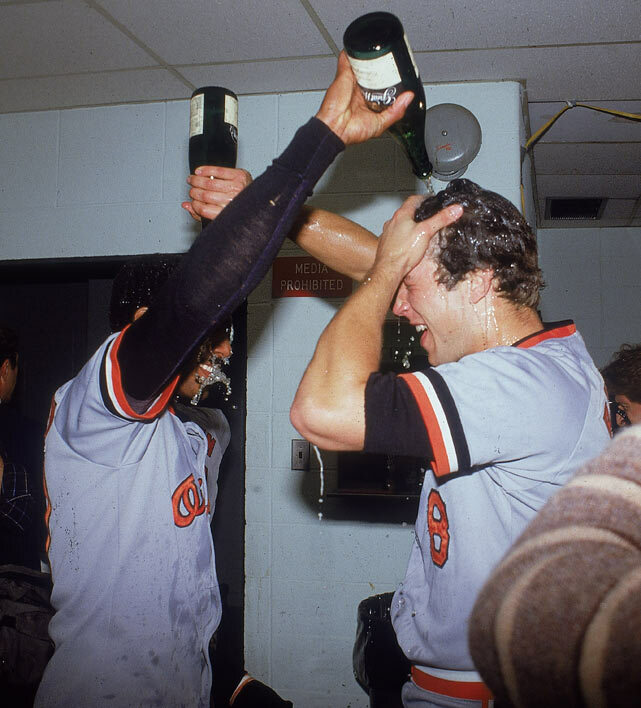 Many of you remember the glorious 1983 season when the O’s beat the Phillies to take the World Series. Let’s relive that moment by watching the video below. And this is what took place shortly after that catch.